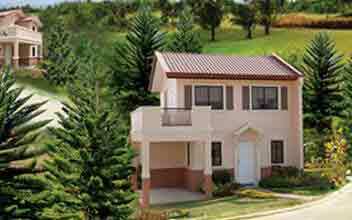 ﻿ 2 Silang Cavite House & Lot by Camella For Sale. 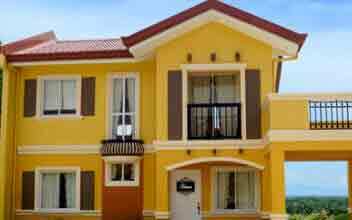 2 Silang Cavite House & Lot by Camella For Sale. The Municipality of Silang is a first class landlocked municipality in the province of Cavite, Philippines. According to the 2015 census, it has a population of 248,085 people in an area of 209.4 square kilometers (80.8 sq mi). 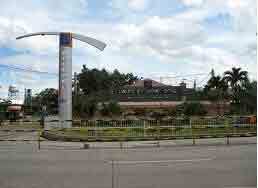 Silang is located in the eastern section of Cavite. It is the location of the Philippine National Police Academy, PDEA Academy, and International Institute of Rural Reconstruction head office. With the continuous expansion of Metro Manila, the municipality is now part of the Manila's conurbation which spans southward toward Lipa City. The municipality of Silang is approximately 45 kilometres (28 mi) south of Manila. General Trias, Dasmariñas and General Mariano Alvarez (GMA) bound it on the north and on the west by Amadeo, Tagaytay on the south. Silang is noted for its relatively cool and invigorating climate.